If you are in search of an affordable Ubuntu laptop that comes pre-installed with the Linux-based operating system you might be interested in a new Linux laptop system created by the UK-based company Entroware. 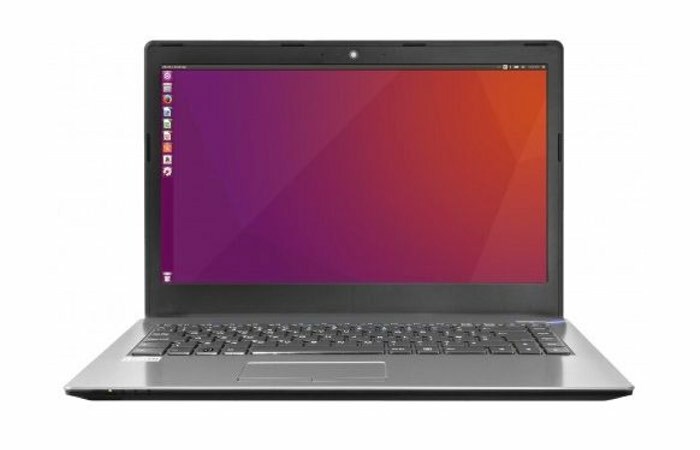 The new Entroware Orion Ubuntu laptop is equipped with a 14 inch screen offering users a resolution of 1920 x 1080 pixels, and comes with a variety of specification options that include the ability to install a choice of Intel Core i3, i5, or i7 Skylake processors that can be supported by up to 16GB of RAM. Other features of yet Ubuntu laptop include connectivity via both 802.11ac WiFi and Bluetooth 4 together with the ability to install up to 2TB of internal storage with a variety of both HDD and solid state drive (SSD) options available. Ports on the Ubuntu laptop include 2 x USB 3.0 ports, 1 x USB 2.0 port, 1 x HDMI, 1 x VGA ports and 1 x Ethernet port. If you are looking for a slightly smaller system Entroware also offers a 13 inch laptop that takes the form of the Apollo which is equipped with again a variety of different specifications and is available to purchase priced at £500. For more information on the full Entroware range of desktops, laptops and server systems jump over to the official website via the link below.